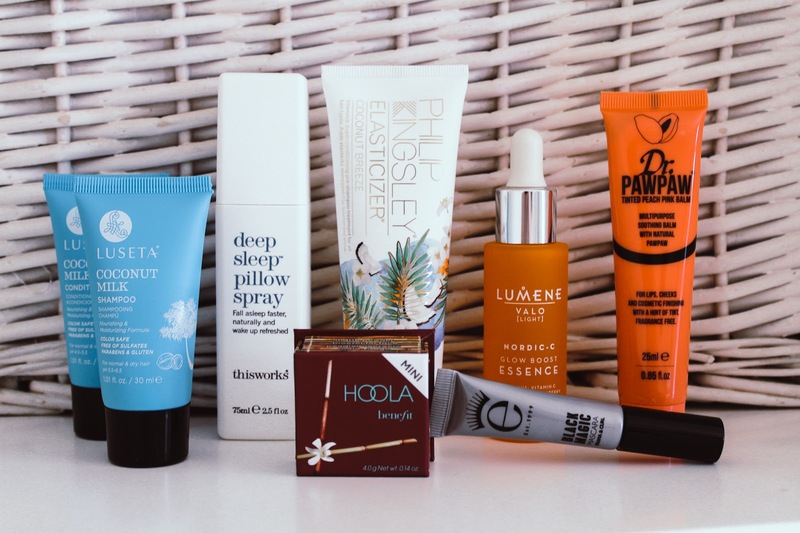 The babes at Birchbox sent through a drawstring bag, perfect for travelling with allllll the beauty products fit for a holiday in the sun. From shampoo and conditioner to the legendary Benefit Hoola bronzer, there were some real treats inside. 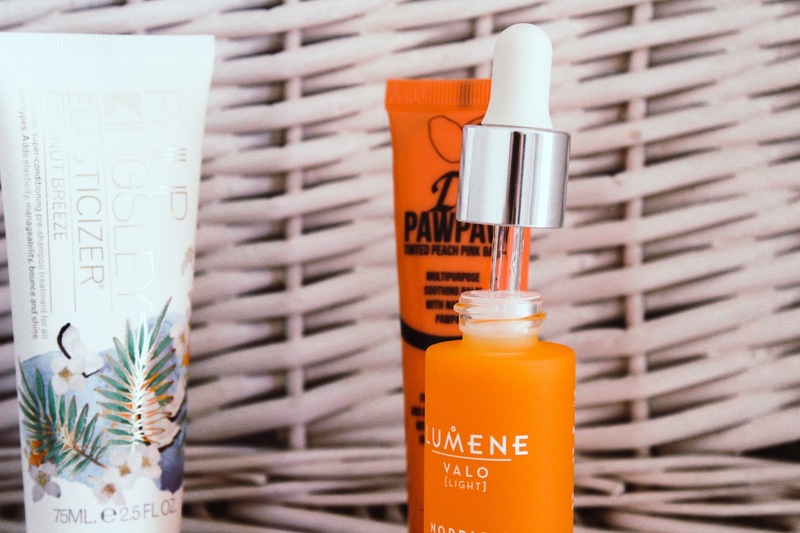 The selection they sent me were a mix of products I'm already a fan of and some new ones for me to try such as the Lumene Nordic C [Valo] Glow Boost Essence. The formula is a mix of arctic spring water and hyaluronic acid which is great for reviving dull looking skin. A couple of drops of this onto skin and you'll be lighting your way through the night. It's silky, melts into skin and it makes a great foundation free base. Add a dusting of Hoola, a slick of Eyeko Black Magic mascara and a dab of Dr Paw Paw onto cheeks and lips and your holiday look is sorted thanks to just four fabulous products. 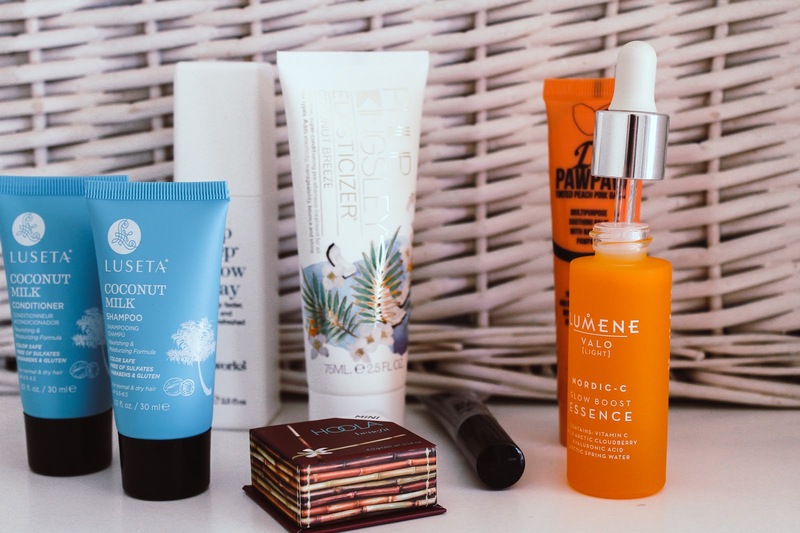 As well as skincare and make up, there's a whole selection of hair care products to take you from bedraggled haystack to beachy waves. 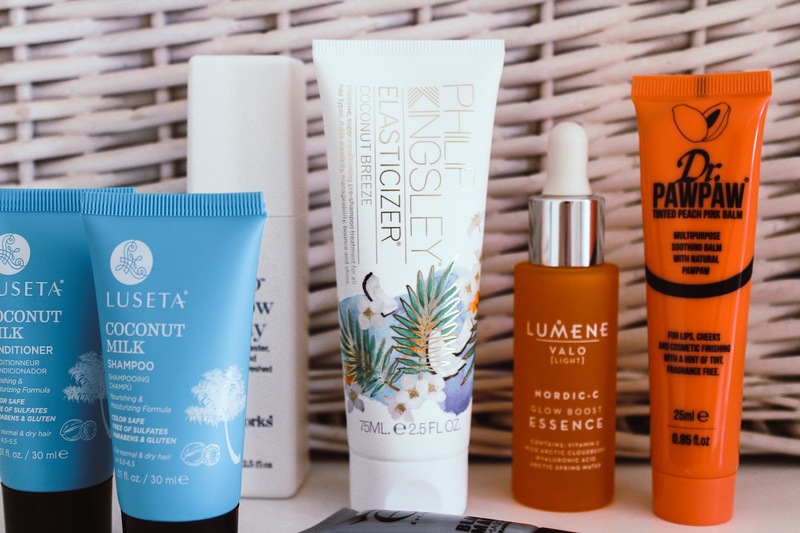 The Philip Kingsley Elasticizer has to be one of my favourite hair products and Birchbox stock the handy 40ml tube or choose from Coconut Breeze and Geranium & Neroli, both in 75ml. FYI, Coconut Breeze smells AH-mazing. Three of my fail safe holiday essentials are Oribe Après Beach Wave and Shine Spray, Bumble and bumble. Pret-a-Powder and Benefit Cosmetics Roller Lash, all of which are available in the Birchbox Travel shop this year. What would be your one holiday product you couldn't live without? 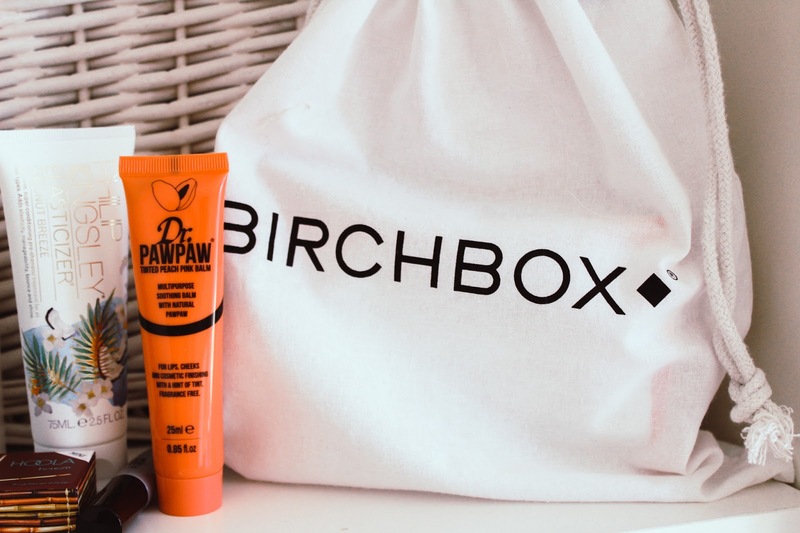 Don't forget to check if it's in the Birchbox Holiday shop. Ive been wanting to try some PAW PAW products, I see some of them finally launched in South Africa. Coconut Breeze sounds AMAZINGGGGG. I might need to pick itu up! This is a great box for holiday - or any day! 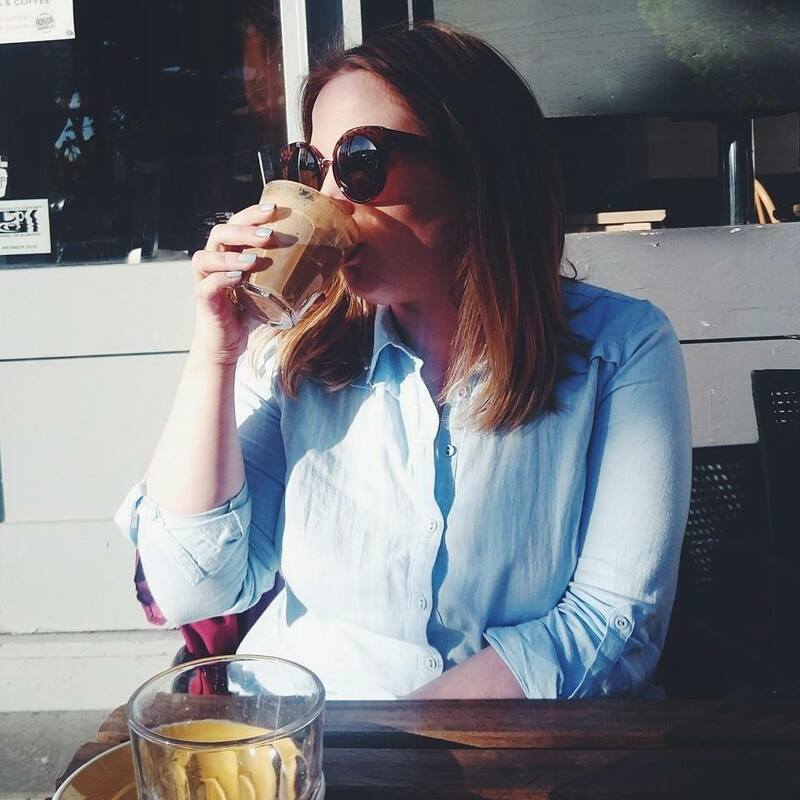 Hoola is my go-to bronzer, super trusty old faithful! I love Elasticizer, it is such a great product!